Business Benefits Group - What Does An Insurance Broker Do? 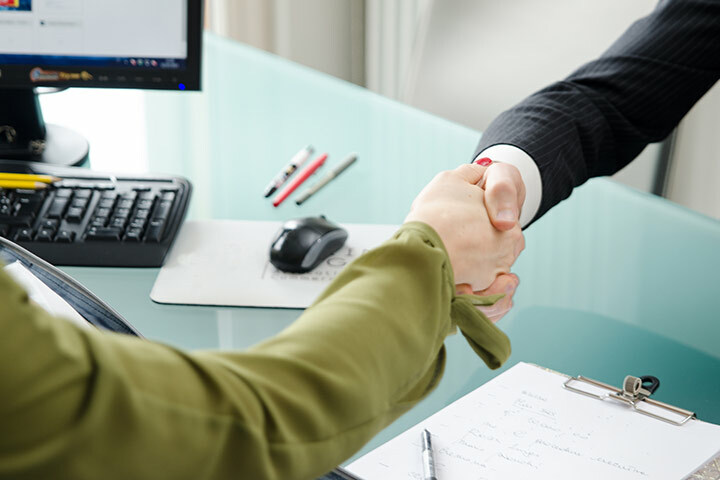 For most consumers and business owners, using an insurance broker is usually preferable to buying insurance through an agent or purchasing insurance on your own. Working with a broker can save you time and money and — most importantly — can result in much better insurance coverage. Securities are offered solely through Ameritas Investment Corp. (AIC). Member FINRA/SIPC. AIC and The Business Benefits Group are not affiliated. Additional products and services may be available through The Business Benefits Group that are not offered through AIC. Securities products are limited to residents of Virginia.